Crafters Companion > Blog > Father’s Day crafting with Oliver! Father’s Day crafting with Oliver! 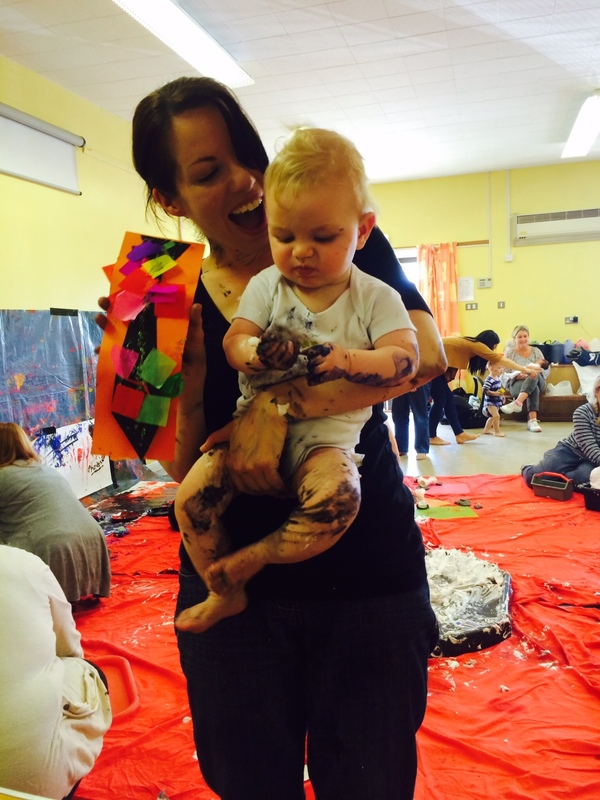 Oliver has been to his first session of Messy Monkeys and one of the activities was to make a card for Father’s Day! 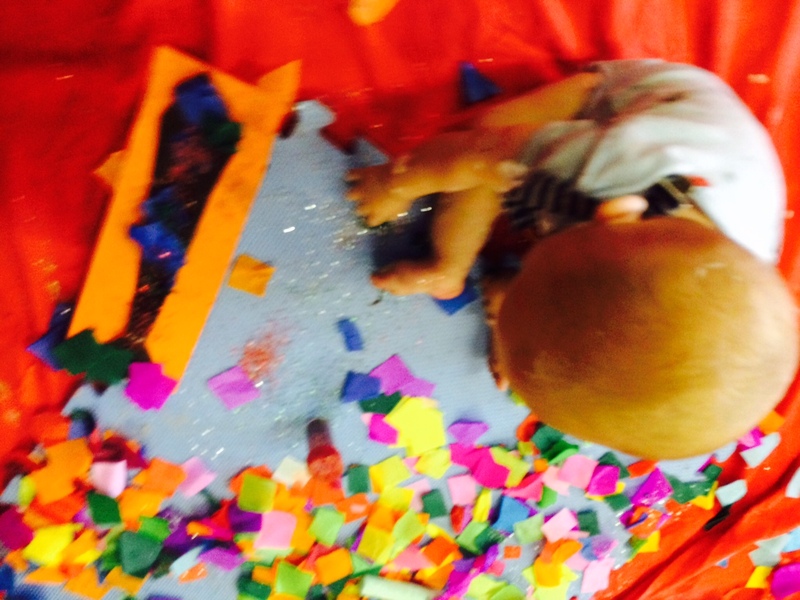 I’m so excited that he’s well and truly a proper little crafter at just six months old…I might have to bring him on to the product development team! 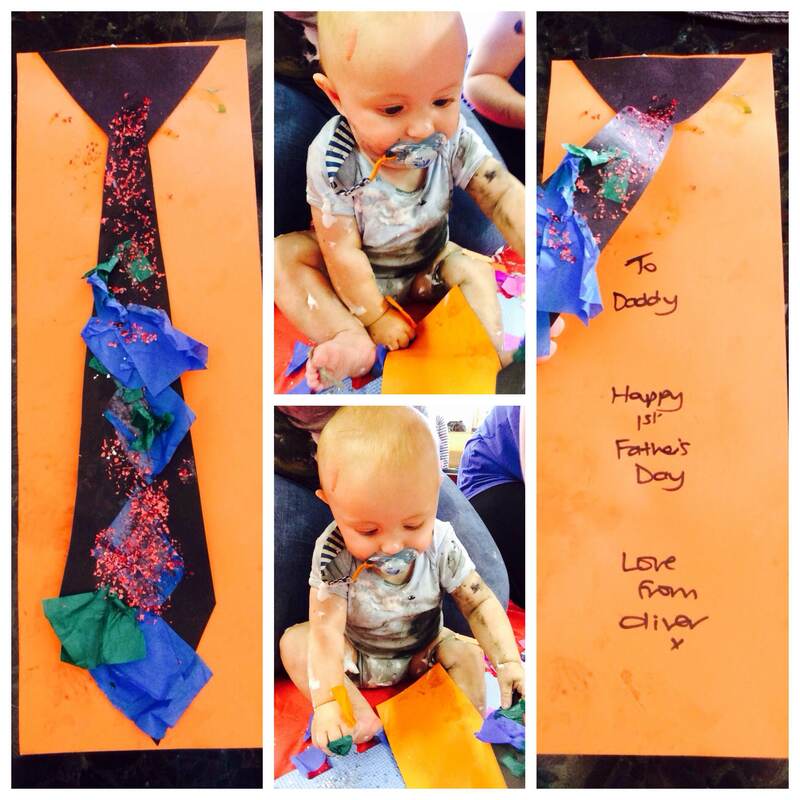 He made Simon a brilliant card and only got a wee bit messy in the process! I’m totally enjoying my maternity leave… I’m back to work 2 days a week but I’m really making the most of my other three days at home! 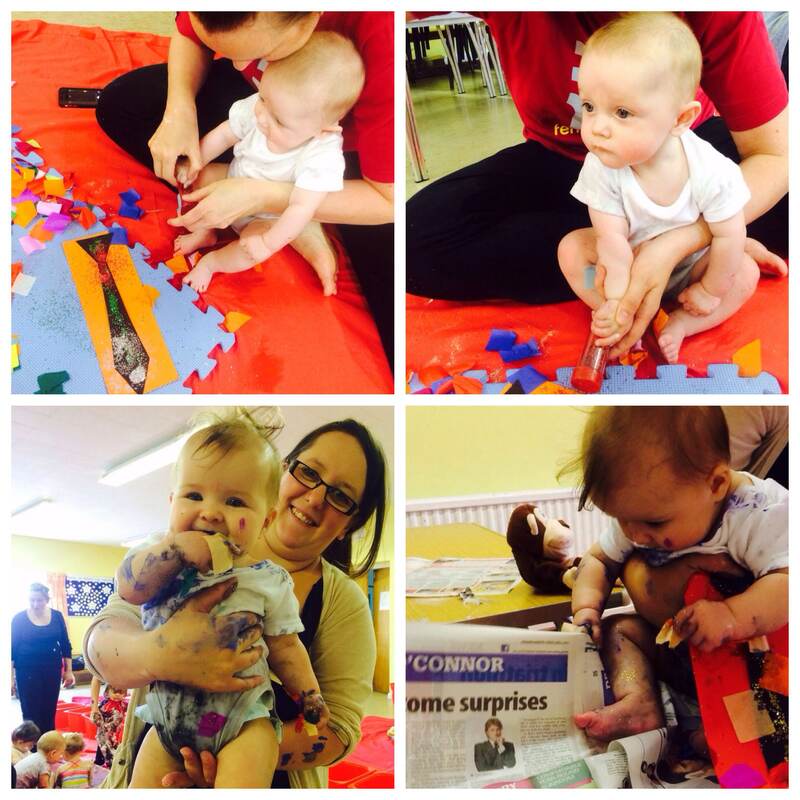 We do loads of activities like this Messy Monkeys class, Baby Sensory, Play groups and swimming! 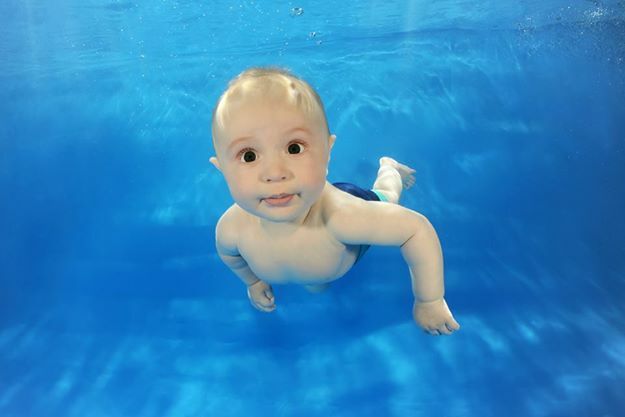 Did you see this gorgeous waterbaby the other day when I posted it on Facebook? In case you missed it I had to share it here too. He’s really loving the water! I’ll be sure to keep you updated about our adventures and Oliver’s next crafting project!